The Huawei Nova 2 Lite is finally available for purchase in the Philippines. From March 24 to April 30, 2018, each purchase of a Nova 2 Lite will come with a limited edition A2 Bluetooth speaker worth Php1,999. The promo is available in all participating Huawei Experience Stores and partner distributors nationwide. For more details about the promo and to check out the list of participating stores, please go to this link. 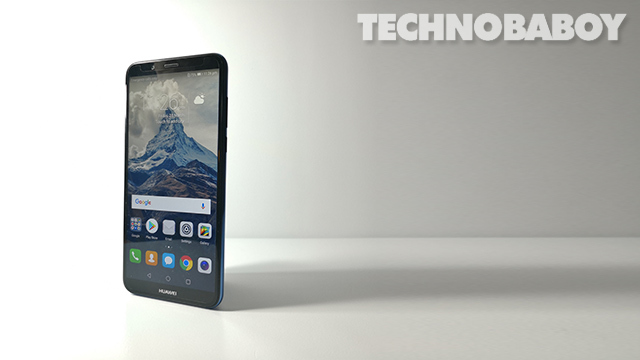 Priced at Php9,990, the Huawei Nova 2 Lite features a 5.99-inch 18:9 HD+ display. Inside, the handset is powered by an octa-core Snapdragon 430 processor with 3GB of RAM and 32GB of storage. It comes with dual rear 13MP + 2MP rear cameras, and a single 8MP front camera. As for the rest of the specs, the unit also has a fingerprint sensor, Face Unlock, and a 3,000 mAh battery. It has Android 8.0 Oreo out of the box.